The UPS chassis can last longer but approximating an average lifespan of technology as a whole, it is best to consider a tech refresh around every 7 years. How much load is on the current UPS and will it support your growth? A UPS is always required to protect your valuable servers and switches, from things like power spikes, voltage dips, fluctuations, and complete power failures, using a dedicated battery. Many UPS models can be fitted with different battery run times used to ‘bridge the gap’ while a standby generator is started and synchronized. From small IDF closets (a wiring closet or small server room) to larger 3-Phase IT deployments, we’ve got you powered. There are 2 types of UPS: Line Interactive & On-line (True UPS). 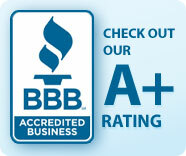 We recommend Online Conversion UPS. 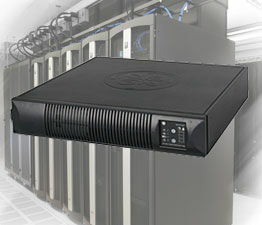 These are designed for Mission-critical equipment in data centers and server rooms. Keep equipment working through low voltage (brownouts) indefinitely without draining battery power. Also provide reliable battery power to keep computers up and running through short blackouts and allow enough time to safely shut down during longer ones. In addition, all AC outlets protect against surges and line noise. Deliver pure sine wave power—the highest level of power protection available—to sensitive servers and network equipment. Double-conversion technology continually converts incoming AC power into filtered DC power, and then re-synthesizes it back into AC power with a pure sine wave. Constant on-line operation completely isolates sensitive equipment from every power problem on the AC line, plus reliable battery backup keeps your network running even in the case of a blackout. 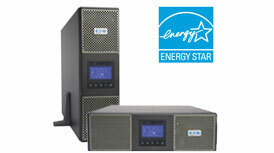 High performance UPS system for mission-critical applications. 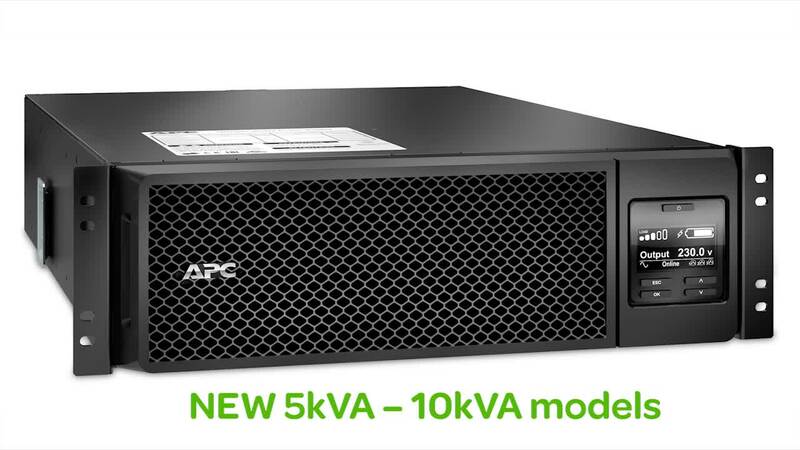 Deliver premium backup power and scalable battery run-times for servers, voice/data networks and storage systems. High density, double-conversion on-line power protection with scalable run-time.